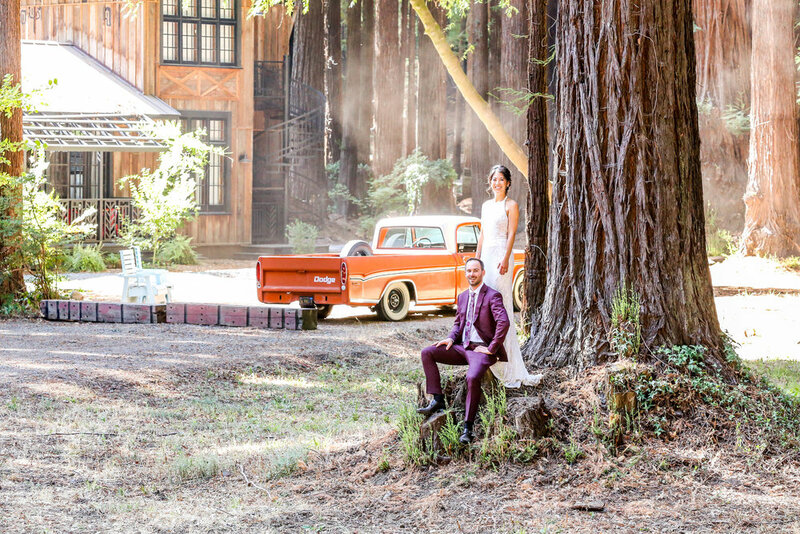 With just five weddings per year, the combined properties of The Madrones and The Brambles offer an unparalleled setting for your special day. The all-inclusive package comes with our dedicated wedding planner to ensure all details are managed according to your wishes while you enjoy the celebration. Alternatively, you can choose your own planner and, while we have a list of preferred vendors, the rental and service providers you use are up to you as well. 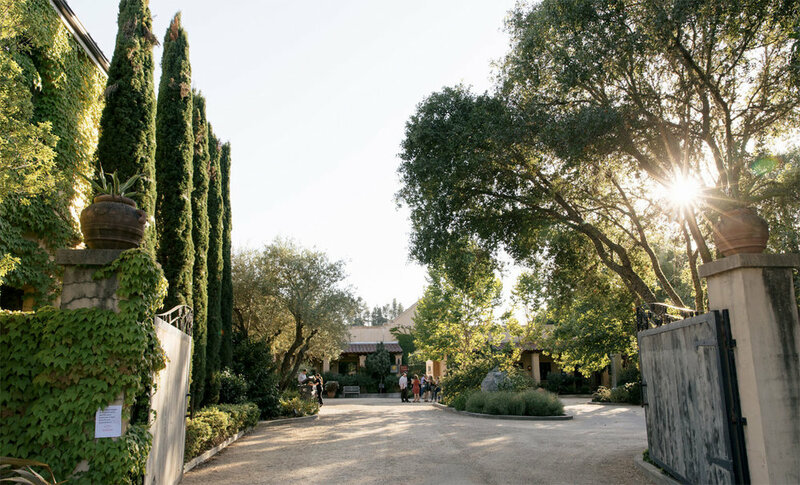 Whether you take advantage of an all-inclusive package or just want to select from our a la carte offerings, you will have the wine country wedding of your dreams in the heart of Anderson Valley. 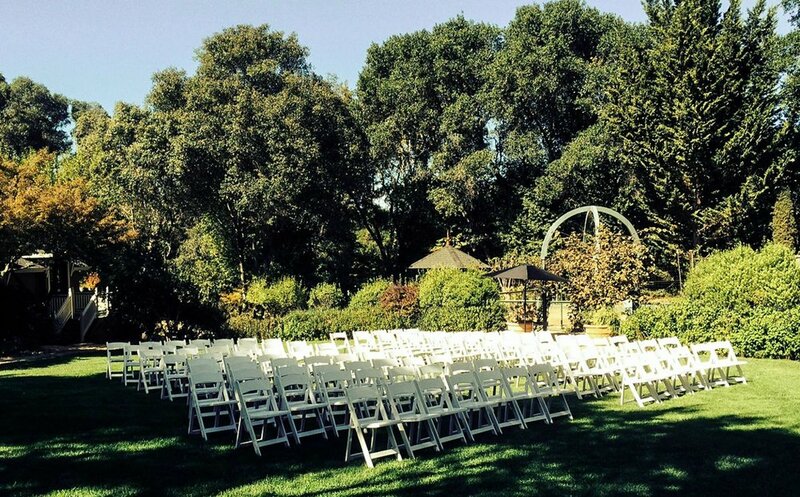 We provide a variety of settings—from charming English gardens to a magical redwood grove—for the ceremonies and celebrations that comprise your wedding. Perhaps you want to host an intimate rehearsal dinner in the courtyard, where the bubbling fountain and classic architecture call to mind Old Italy. 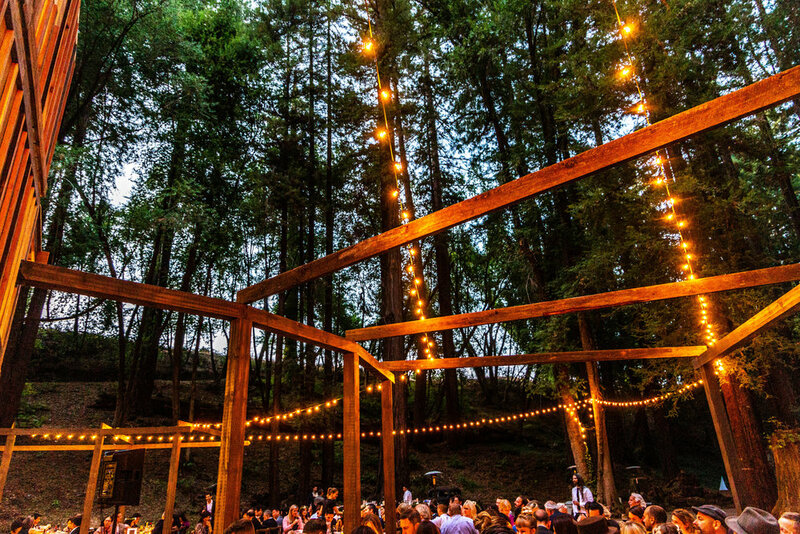 Enjoy al fresco dining on the Oak Terrace, and dance under the moonlight on the outdoor dance floor of the Redwood Pavilion. The Hidden Grove and Cottage Gardens both provide a peaceful space where you and your loved ones can gather to honor your love’s promise. Contact us with the form below to learn more. Where did you hear about our venue? Looking for something simpler? We also host elopements.